Written by Jess Shankleman. This article first appeared in Bloomberg News. Envoys from almost 200 countries are entering the final stretch of two weeks of talks aimed at defending and bolstering the global Paris Agreement on climate change. Delegates meeting in Bonn are seeking to strengthen the landmark 2015 accord, which is already under threat because President Donald Trump has said the U.S., the world’s second biggest polluter after China, will exit the pact. Here’s what to watch this week. French President Emmanuel Macron is striving to be the anti-Trump on climate change, and when he arrives at the United Nations conference Wednesday, he’s expected to be a vocal defender of the Paris Agreement. Next month, he’s hosting his own climate summit, again in Paris, to focus the world on tackling climate change and ramping up finance to help the most vulnerable countries deal with the worst impacts of global warming. German Chancellor Angela Merkel will face pressure at the talks to say how she plans to ensure her nation fulfills its CO2 pledge without shuttering coal plants. 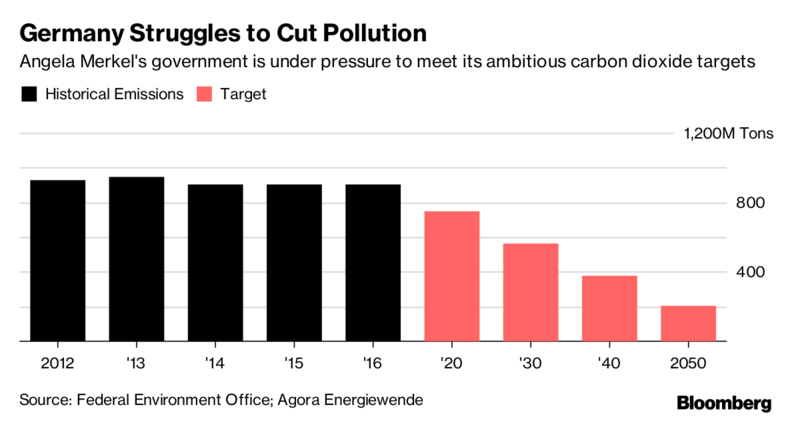 Germany is struggling to meet its ambitious target to curb greenhouse gases by 40 percent by 2020, and that’s become a major stumbling block in her attempts to form a coalition government with the Green and Free Democrat parties that want to see an end to the most polluting form of energy. Saudi Arabia’s Energy Minister Khalid Al-Falih will be eager to explain how the Middle East kingdom is planning to diversify its economy from oil when he attends the talks in the second half of the week. Yet many people will be listening for any comments about the upheaval in Saudi Arabia following a series of arrests as part of an anti-corruption campaign. 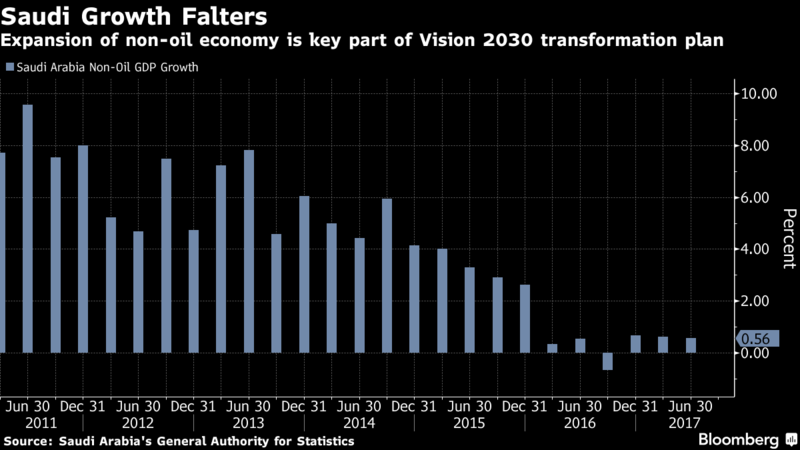 They’ll also be keen to know if top oil exporters will extend production cuts as the country leads a historic effort to unite OPEC members in draining a global glut. The voluntary goals under the Paris accord simply aren’t good enough to curb climate change. 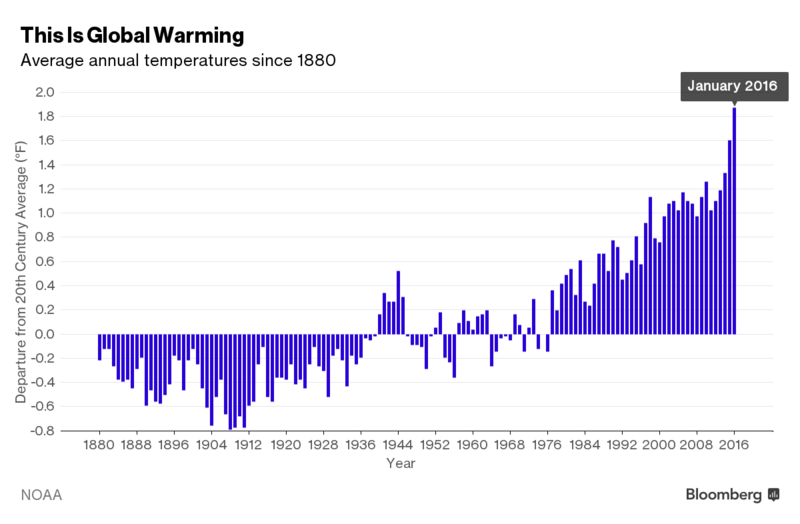 What’s worse: they’re slipping further from reach as emissions rise and political will falters. Global temperatures are set to increase by as much as 3.4 degrees Celsius (6.1 degrees Fahrenheit) compared to pre-industrial levels unless further action is taken to meet the “well-below” 2 degrees Celsius target. The Bonn conference is the first important step to ratcheting up ambition, as countries look to their next round of climate pledges, known as NDCs. The talks will need to deliver a rulebook on how the new pledges will be made, and the end of the session will kick off a 12-month review of where the world is now and where it needs to get. Envoys in Bonn will debate how to regulate carbon markets under the Paris agreement, including looking at how to link trading across regions and countries. That would allow them to cooperate on emission cuts or even create an international market. If the Bonn talks deliver a negotiating text, countries would be able to include emissions trading in their new greenhouse gas targets, according to the International Emissions Trading Association, an industry group. 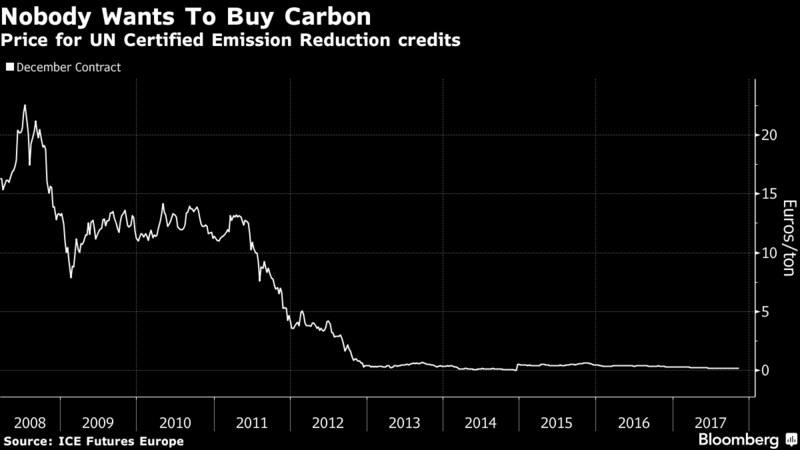 Yet countries disagree on what role the UN plays in setting and enforcing policy on carbon trading and any rules would need to prevent two countries from both counting the same emission reductions toward their greenhouse-gas targets. With Trump planning to end funding for the Green Climate Fund, other rich countries want to provide assurances to vulnerable countries that they’ll get support in adapting to the worst impacts of climate change. 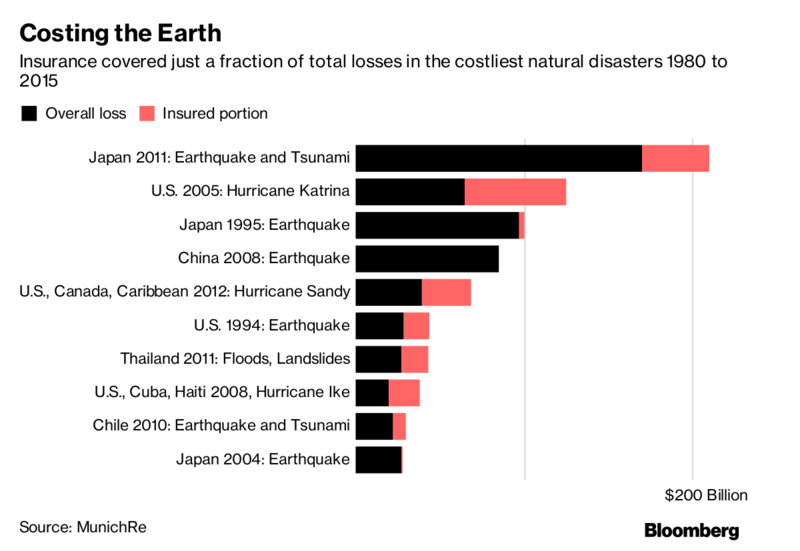 On Monday, Germany and other G7 countries will seek to scale up an existing plan to increase access to direct and indirect insurance coverage against climate change to as many as 400 million people in developing countries by 2020. Even though talks are taking place in Bonn, the real host of this year’s summit is the Republic of Fiji and as the first Pacific Island to host a UN climate conference, it’s keen to push the issue of climate destruction higher on the agenda. The talks will seek to make progress on the tools for dealing with worsening climate impacts.